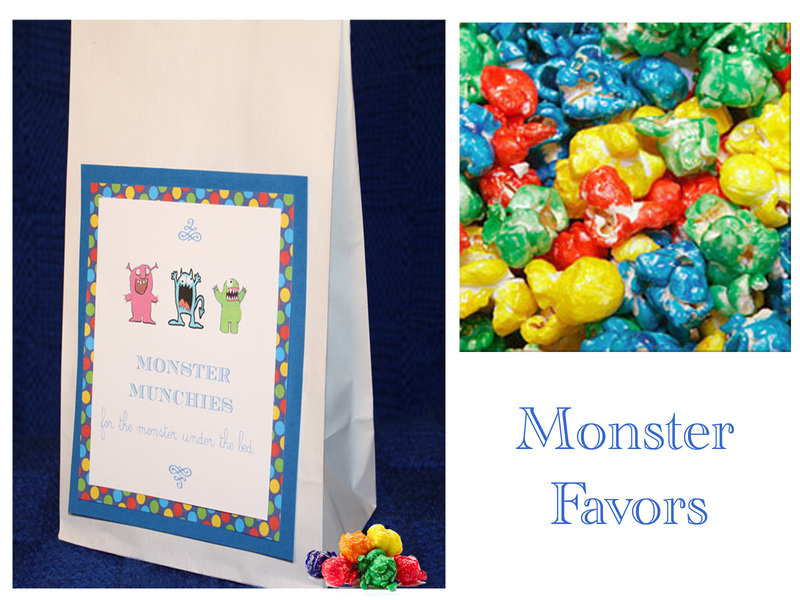 As promised, the invitations & favor labels for our Monster Bash are here! 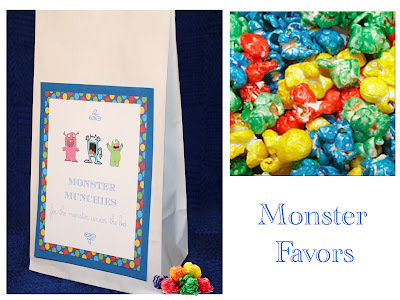 Bright, colorful, & full of fun...celebrate your little monster's birthday with these playful little invites & a bag full of yummy 'Monster Mix'. As always, the printable files can be found in our Etsy shop at http://www.etsy.com/shop/JuneberryLane. Not feeling very creative or completely pressed for time? Juneberry Lane will also put your invitations together for you and have them delivered right to your door. The handmade invitations are $2.50 each and that does not include shipping. For custom orders in any theme of your choosing, as well as party pack options, please visit the Etsy shop or consult the Price List to the right of the page under 'Shop Juneberry Lane'. Thanks for stopping by! !